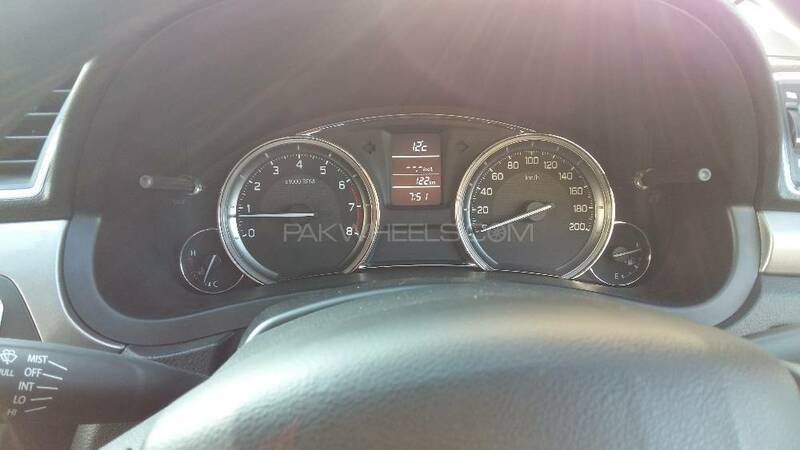 Suzuki Ciaz Makes it to PakWheels Listing of Used Cars for Sale! PakWheels has always been the first and exclusive local automobile platform to bring you the exclusive news, round-ups and in recent months live blogging/streaming to our followers; before, during and after car launches in Pakistan. The statement is further augmented by the coverage of the new Honda Civic, Toyota Revo, Toyota Fortuner, Suzuki Vitara and Suzuki Ciaz, in the past couple of months. 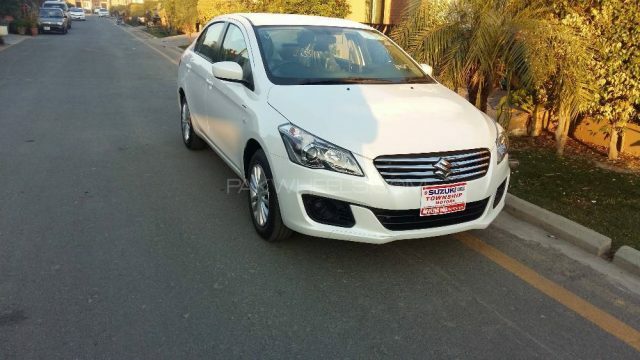 Likewise in the case of Suzuki Ciaz, we have tried to cover every possible angle to outline all the pros and cons of owning this car along with all pictures to offer a concise picture of the whole scenario to potential buyers so that buyers could make an informed choice. It’s been just a few days since Suzuki Ciaz was launched with much fanfare and overt extravaganza. So it comes as a surprise that the car has been aready made available to the consumers, despite it being a CBU. Nonetheless, the car has made its way to PakWheels Used Car segment, which hosts the largest automobile classifieds in Pakistan. It is likely that the company wants to make a certain amount of steady stock and supply of this car, which is overtly obvious by the wait time on Suzuki Ciaz. Since this is an altogether a new car, some people are still skeptic to approach it. 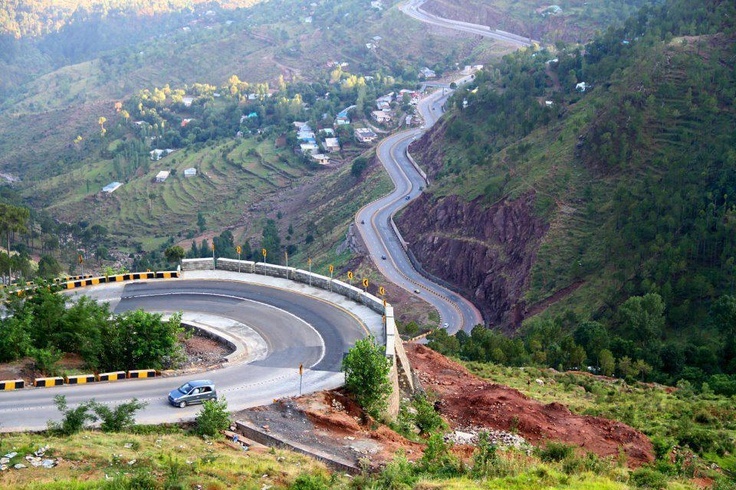 Nonetheless, the car’s presence is reportedly increasing day by day in all major cities of the country. So it should not come as a major surprise that this car is available on a very minor or non-existential ‘On’ money. You can check out the listing by clicking this link here!